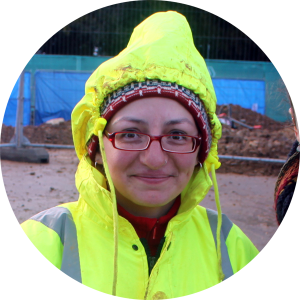 Why did you become an Archaeologist? I always wanted to be an archaeologist, ever since I was little and I saw this Egyptology documentary – I’ve always wanted to find stuff and dig stuff! It sounds stupid, but just the mystery of it – something shows up in your digging and it tells you about the people. Also, I like the working environment – being out in the sunshine, or if it’s snowing… I also like the team working, though you do hang out with the same people a lot! Why did you choose to dig in England? In the Portuguese archaeology sector there is no opportunity to develop your career. Companies take you on as an ‘Independent’, but actually you are a self-employed contractor with little protection and no job security. The conditions here are 100 times better than Portugal, where you get nothing. At CA, the care, organisation and attention to detail, that ‘wall of protection’ and support network, you know the people you work with have got your back. Is there any difference between digging here and in Portugal? 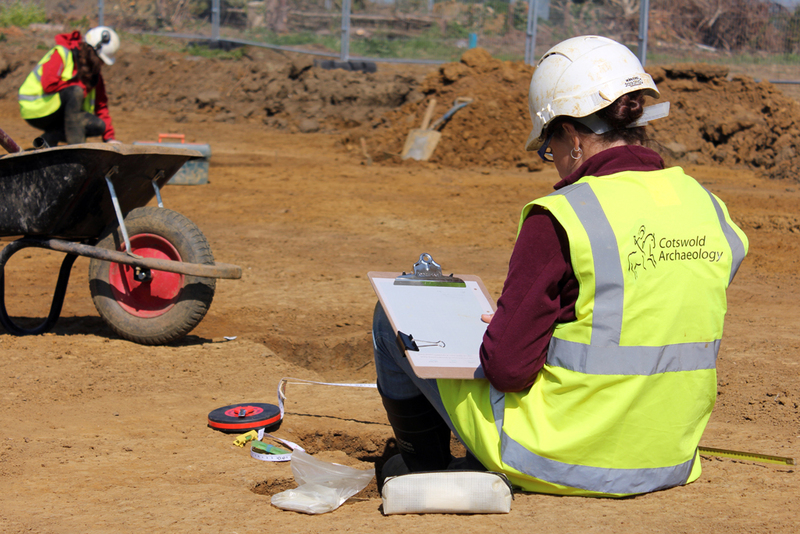 The digging style is different here – in Portugal you dig everything, whole ditches etc., but in the UK you mostly only dig a sample of the feature. The working style is also different, so learning and adapting so much is quite demanding – that’s good because it keeps your brain exercised! But, it can be frustrating at times because I’m an experienced archaeologist in Portugal but here I sometimes feel like I know nothing. After three months here you are able to use the NHS so healthcare is sorted, which is reassuring. Free travel to site really helps me, as I don’t yet have a car. I’ve worked here for three months now and the only thing I don’t like is the weather – it’s cold! Rain I can handle (it rains a lot in Lisbon), but not the cold! Have you got any plans for the future? 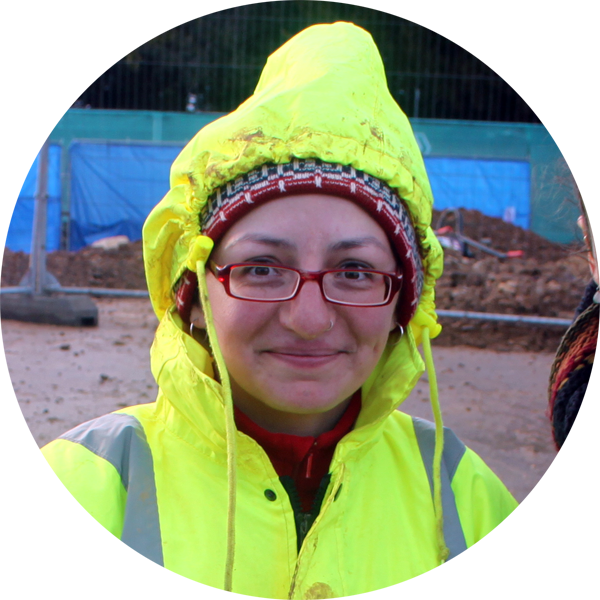 My aspiration is to take an archaeology masters in the UK, in a specialism of periods or cultures.